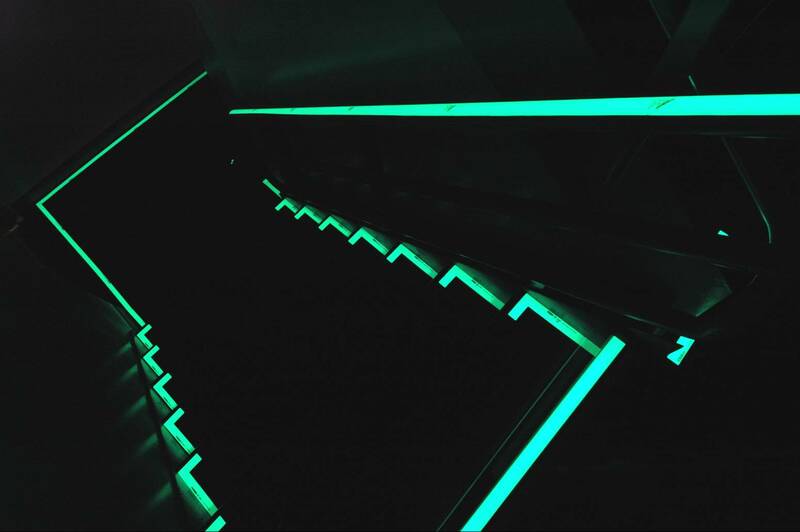 "Competence and Capability in Photoluminescent Safety Signs and products"
JALITE products and the application of photoluminescent signs, escape path lighting and markings can reduce risk and save lives. 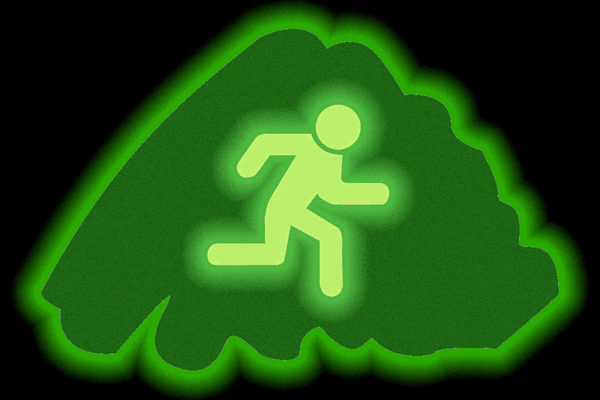 JALITE has the largest and most accredited range of photoluminescent signs and safety way-guidance system components all available ex stock to be used all around the world. JALITE AAA and JALITE SB are landmark grades in photoluminescent performance and JALITE offer products meeting all classifications of IS017398 and PSPA. ULC924 Listed Photoluminescent EXIT signs setting new performance standards and replacing energy inefficient and failure prone electrical systems. For more information, visit www.jalite-group.com and www.jaliteaaa.co.uk. 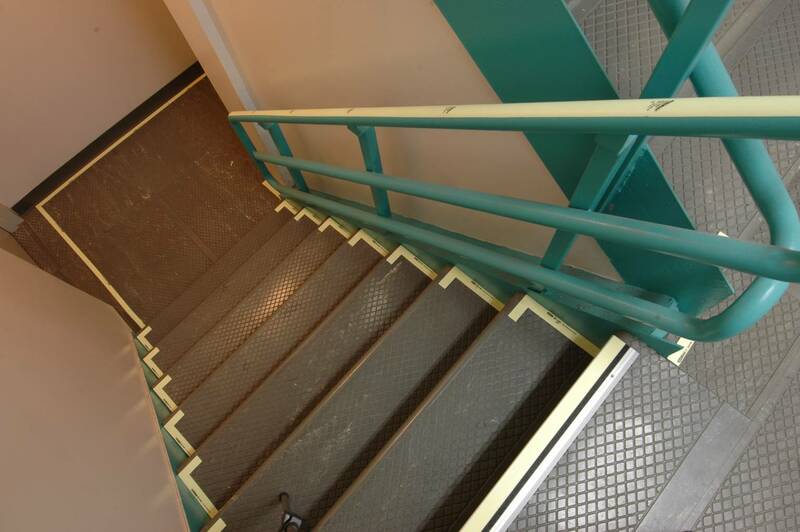 JALITE Emergency egress systems are installed in some 180 tall buildings in New York city alone.